RM1-1082-RO - Fuser / Fusing Assembly for the HP 4240, HP 4250 & HP 4350 Laserjet Printers. Compatible with HP 4240/4250/4350 Printers. 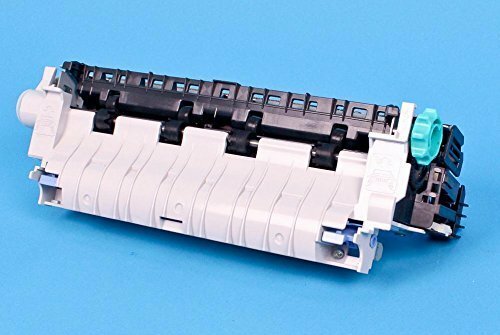 Ensure your HP printer continues to provide you with optimum print quality with periodic replacement of supplies.HP Fuser/Fusing kits help ensure your HP printer is always available, helping maximize your business efficiency. HP maintenance kits include user-replaceable parts that work with your HP printer to prompt you when they require maintenance.